Today, we talk about the Vegas news for the week. 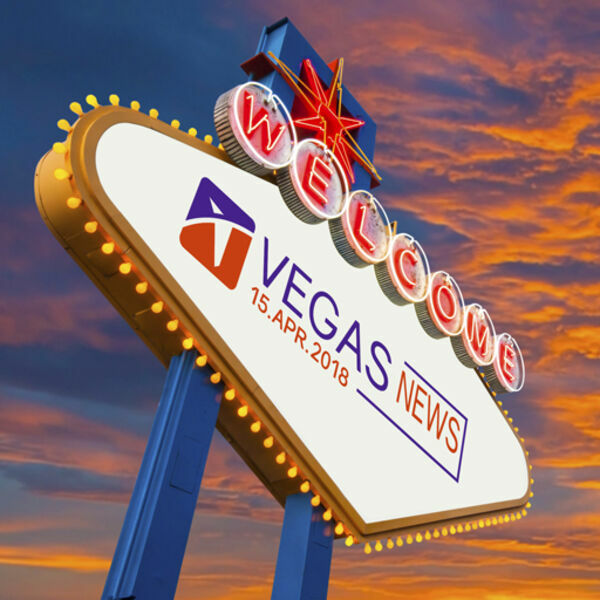 TravelZork publishes a Vegas News round-up every Sunday. Be sure to check it out.